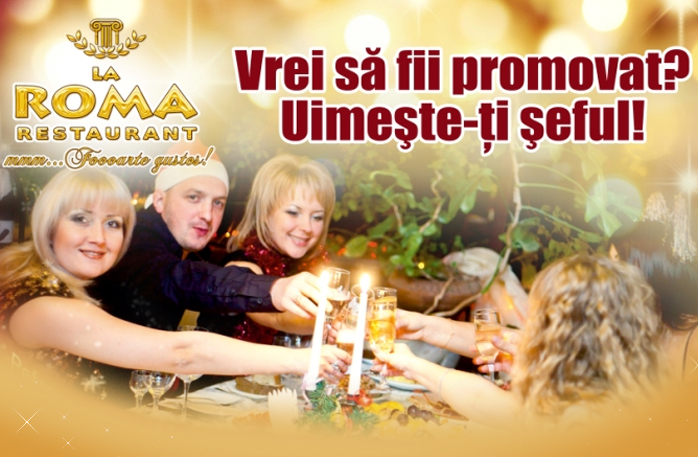 La Roma club and restaurant invites you to their New Year party. Fun, adrenaline and making sure you feel good is guaranteed by the staff of La Roma. The price for this fun party start with only 10 euro! Dancing until dawn and one of the greatest nights of the year is ensured. Please note: Companies that will make reservations in advance(until December 10, 2011), a 10% discount will be offered.